Since the days when our ancestors were living in caves, gathering food and hunting wild animals, saturated fats have played a part in our diet. In the latter half of the last century, saturated fats were reviled as one of the worst things in the world. They were thought to cause high blood pressure, high cholesterol, stroke and heart disease, as well as being a contributory factor to diabetes. Recently, the tables have turned yet again. New research has revealed many surprising health benefits. 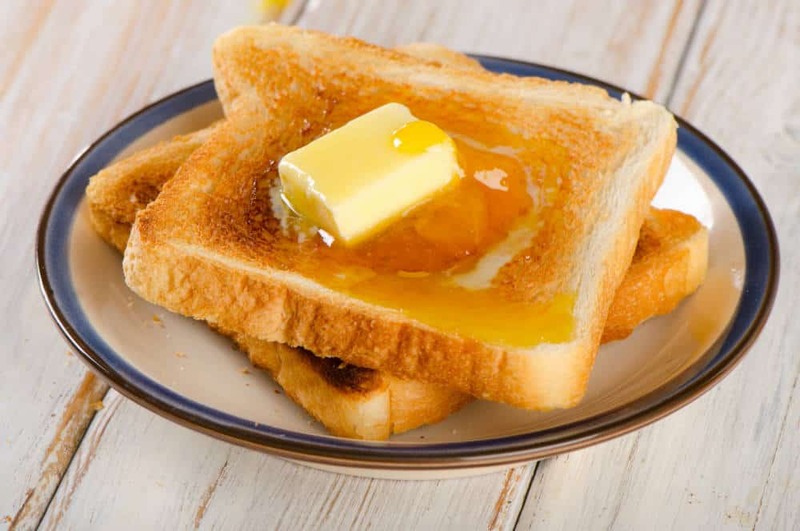 We decided to take a look at exactly what this new research shows in order to finally answer the question “is saturated fat bad for you?”. 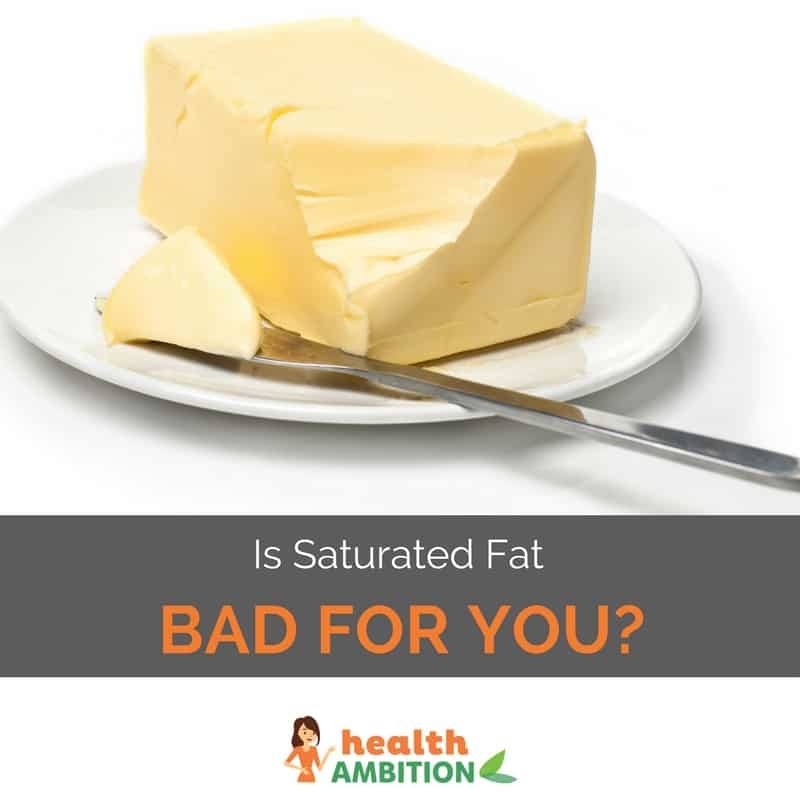 Saturated fats are the type of fats found in meat, cheese, cream, butter, poultry skin and coconut oil. This type of fat is usually solid at room temperature. Saturated fats are a valuable source of energy. They provide nutrients needed for the body to make many different kinds of hormones and other essential functions such as the construction of cell walls. Now here’s the chemistry bit. All fats consist of chains of carbon with various other elements attached. Saturated fats are molecules where all the molecules of carbon have hydrogen filling all of their available bonds. In comparison, unsaturated fats have less hydrogen attached to the carbon because some carbon is bonded to other elements twice, called a double bond. For years we have been led to believe that saturated fat is bad for our health because it increases the risk of heart disease. More recently, several research studies have concluded that the inclusion of saturated fat in a balanced diet does not increase the risk of heart disease. In particular, one review involving more than a quarter of a million research subjects found that there is no evidence to say that saturated fats cause an increased risk of heart disease. Often, cholesterol is immediately thought of as having a negative effect on health. The truth is we can’t live without cholesterol. It is an essential part of our diet – we need cholesterol to make a variety of hormones and other substances vital for good health. The link between cholesterol and conditions such as heart disease and stroke actually comes from the molecules that transport cholesterol. These carrier molecules are called low density lipoproteins (LDL). Another type of carrier for cholesterol is high density lipoprotein (HDL). The purpose of HDLs are to transport cholesterol out of the blood stream to the liver, where it can be either recycled or removed as a waste product. Our bones are vital for supporting the body, and to provide a stable base allowing muscles to act as levers to allow us to move. The liver is an amazing organ. It removes toxins and waste products and stores substances we need for the body to function normally. The lungs are complicated structures containing a huge amount of cells and tissues to enable us to take gases like oxygen from the air and use them in the body. For correct lung function, all parts of the lungs which come into contact with air are coated with a substance called lung surfactant. The cells and tissues in the brain are made primarily from fat and cholesterol. For brain cells function at optimal levels, and to provide the brain with the raw materials it needs, it is important to include saturated fat in your diet. There are several practical benefits of using saturated fat for cooking. As saturated fat doesn’t have the double bonds of unsaturated fat, it is chemically more stable than unsaturated fat. When exposed to high heat, unsaturated fats react with oxygen, and forms substances that are toxic to the body. So, it’s clear from the evidence that saturated fat is not the monster we’ve been led to believe it was. Saturated fat plays an essential part in numerous body functions. It has many important roles, particularly for the brain and nervous system, the liver, the lungs, for bones and the production and regulation of essential hormones. It is highly nutritious and a good source of energy. 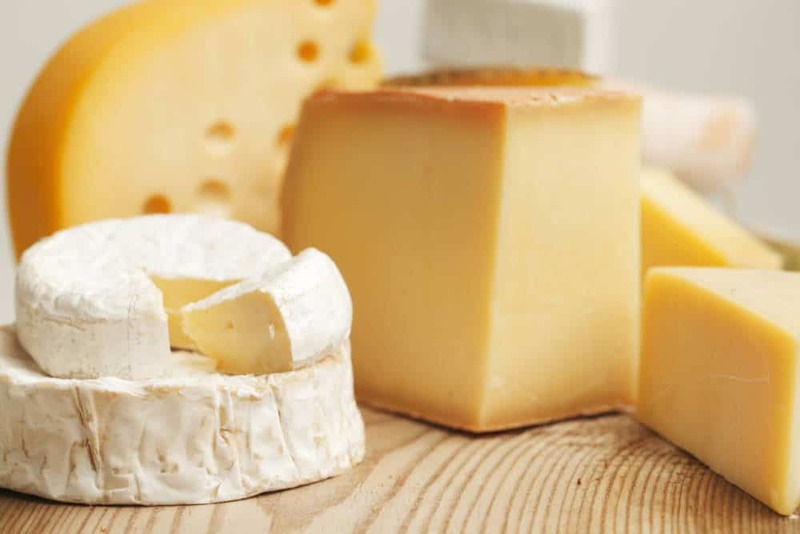 Saturated fat is no longer thought to be the cause of disease such as heart disease and stroke – research has shown that saturated fats do not increase the risk of these conditions. As with anything we include in our diets, the key to optimal health is balance. It is when this balance is not sustained that we can most likely experience problems with our health. We need to regularly include lots of different components from all of the different food groups to maintain health.